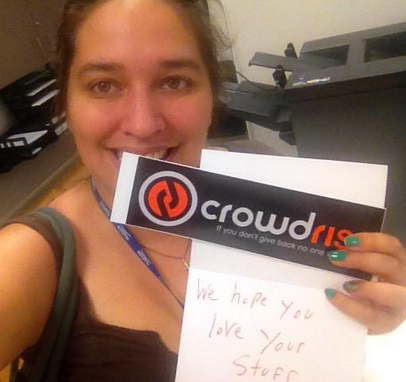 How cool is this note from CrowdRise? I enjoy activities that allow students to show their work outside of the classroom. Even better is when the work has the possibility to change! There are many crowdfunding pages out there; some have very specific audiences that don’t quite match what we do. Kickstarter for example helps people fundraise for something, like a book launch or product creation. Some crowdfunding sites require users to be 18. This can be doable, students give their texts to a teacher (or parent) who creates the page. However, it is much easier that the site permits teenagers to create their own profiles. 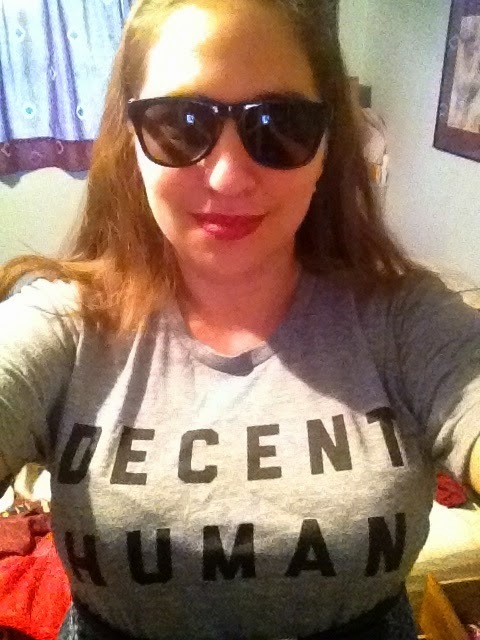 I like this project because I can be a decent human, without having to understand the money side of things. A lot of other sites give you the money which you transfer to the charity. This can create issues. Who handles the money? The teacher? The student? Does it go through your school? What paperwork do you need to avoid paying taxes? Gah! You’re trying to show your students that their actions can have a positive change in the world, not that fundraising is crazy chaotic. 3. The site is very easy to use! Most charities are already set up, so there's no need to track down tax ID numbers, or accounts payable, etc. This is great for students who like to have options, but can never think of anything. Just have them scroll through the charities on the site. Or, since so many charities are there, have them search for their favorite charity! There’s no getting the charity’s number, or inputting the information. Just click and voila, it is there. The basic set up is already there, and students just add text, graphics, and a video. No coding, or web design skills are needed. They respond to Facebook posts, tweets, and emails with record time! This is from me AND my students. If you send them an e-mail and ask really nicely, they’ll send some CrowdRise swag (maybe stickers, maybe temporary tattoos, maybe something else!). I don’t know about your students, but my students get INCREDIBLY excited about little tidbits. This gives them a little extra focus on the project. 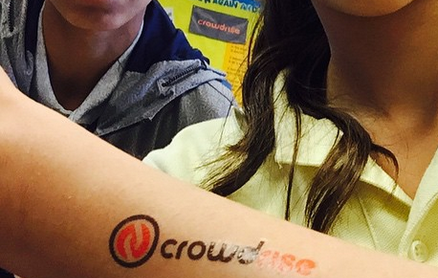 If you have any plans on doing a schoolwide event or want to try a fundraising project similar to the one my students did, then I suggest you look into CrowdRise.